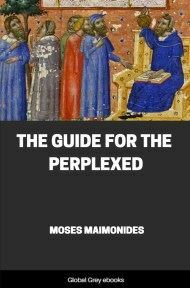 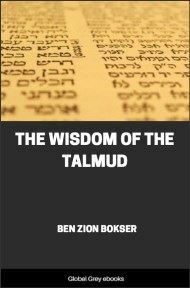 Part of the Wisdom of the East series, this short book is translated from the work of Rabbi Bachye, who wrote one of the first systematic treatments of philosophical Ethics in 12th century Spain. 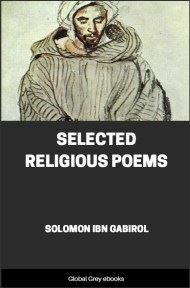 This was during a period of Jewish intellectual cross-fertilization with Islamic culture. 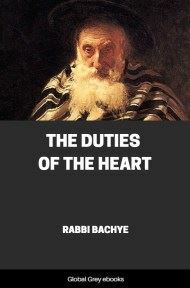 Although Bachye was an orthodox Rabbi, he treats Ethics (the Duties of the Heart, in his words) as a universal science, derived from first principles such as the belief in God.